Tony Roma’s at Sahara Tower Building is proud to be known as THE Place for Ribs. While legendary for ribs, we’re famous for so much more! 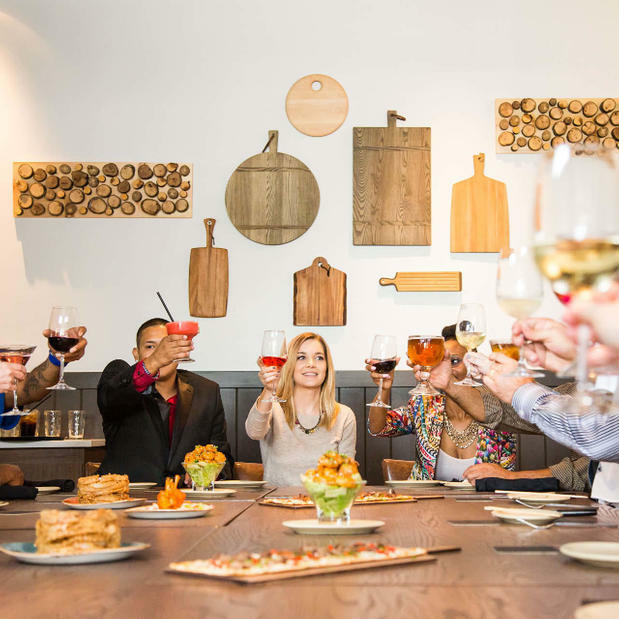 From wood-grilled steaks to comfort food with a twist, our menu is focused on high-quality dishes to satisfy your cravings. 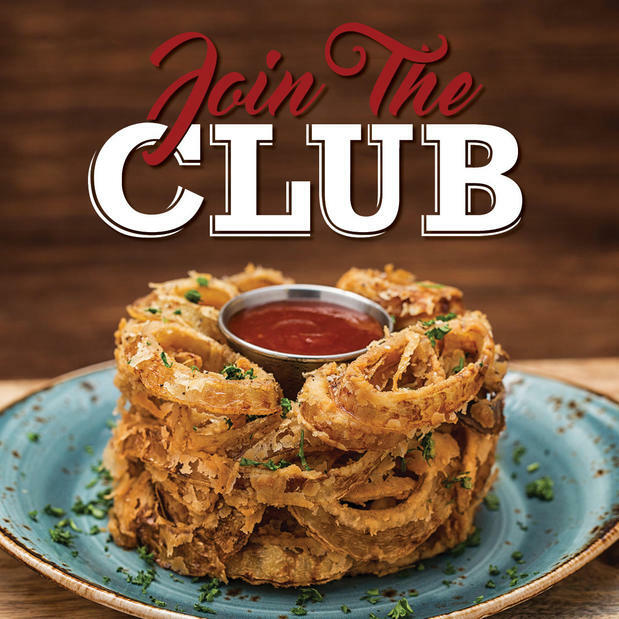 Enjoy a polished-casual dining experience with family or friends and try one of our signature Romaritas, or bring the kids to show off their RibFace. 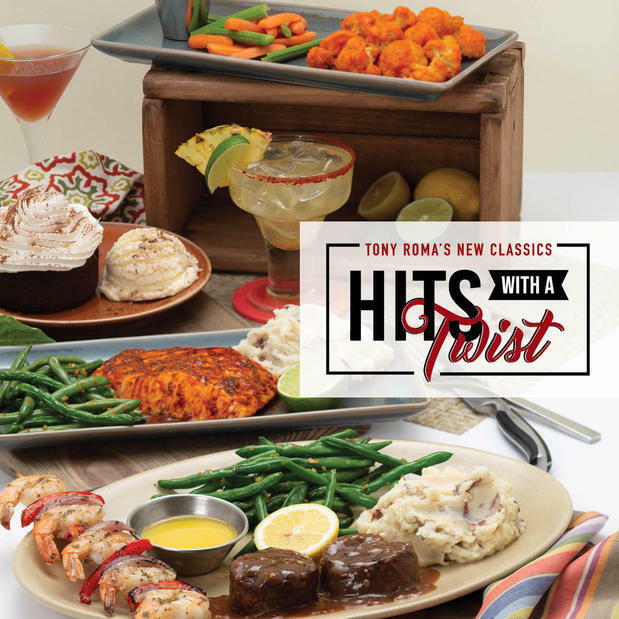 With more than 45 years of history and 150 locations worldwide, Tony Roma’s is one of the most globally recognizable names delivering a fun, saucy experience to thousands of guests every day. Visit us or call us at 04 331 3777 today.